Last week I was fortunate enough to be invited to an event at Allen & Overy’s London offices. The idea was to get first-year Law students and second-year students from other disciplines thinking about our Vacation Scheme applications for next year, and how they might lead to Training Contracts. We heard from students who had secured training contracts, and had the opportunity to network with Lawyers and Partners from firms such as Allen & Overy, Shearman & Sterling, Hogan Lovells and more. 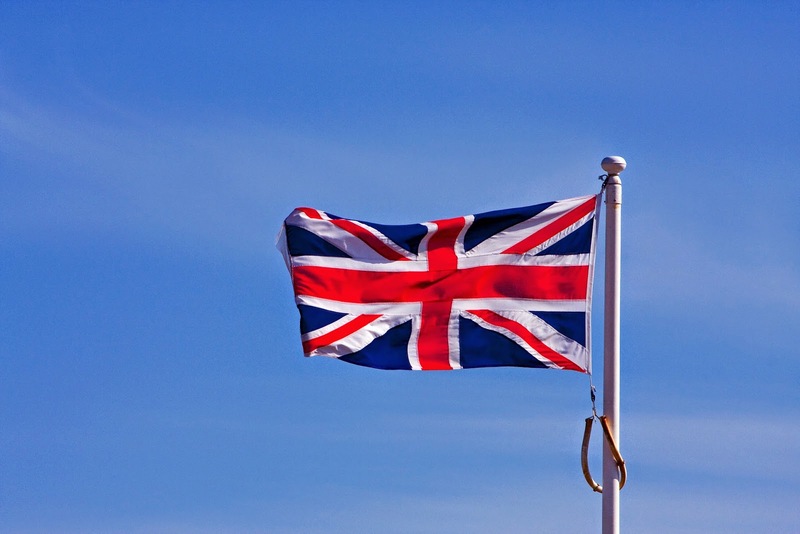 The English and Scottish Parliaments were joined in 1707 by the Act of Union. A referendum on Scottish devolution was held in 1997 under the new Labour Government. 74% of voters voted for a Scottish Parliament, and 63% voted for the Scottish Parliament to have tax-varying powers. A devolution settlement was reached, and the Scotland Act 1998 was passed. On September 18th 2014 a referendum will be held, with the yes/no question “Should Scotland be an independent country?” If the result is a yes-vote, Scotland will become independent in March 2016. What impact would Scottish Independence have on the City? It would be unsustainable for Scotland to keep the pound. Scottish oil and gas would be prone to price movements. Companies may move across the border, even if only short-term. If Scotland keeps the pound, the impact on the city will be minimal, but then what would be the point in independence? Most of the panel were in favour of a no-vote, though there are many arguments for Scottish independence too. Much of the talk revolved around the uncertainty of Scotland’s future if it did become independent, and the technicalities of the transition. Brandon Malone, Chairman of the Scottish Arbitration Centre (and supporter of the ‘yes’ campaign) details the opportunities this would create for the legal profession.